One person making her way in the world. 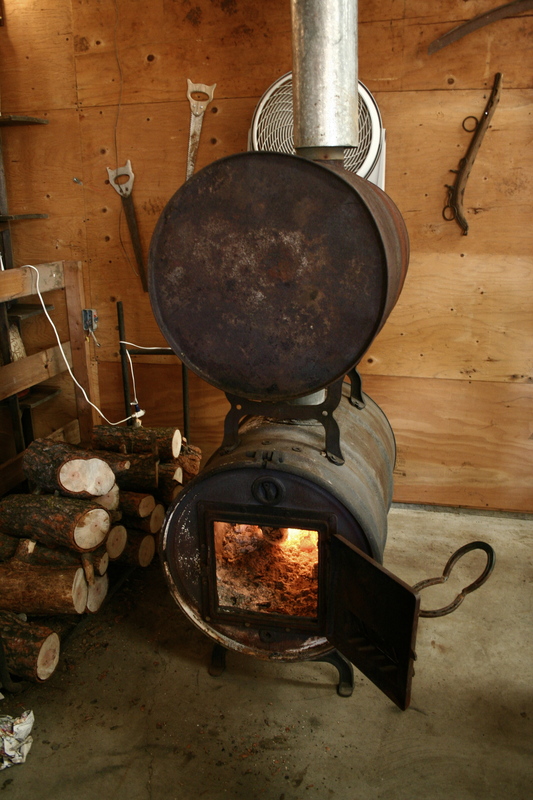 Heat and warmth on the farm. 8:00 a.m. exactly❤️🥳 (swipe right to see him shrink) HAPPIEST OF DAYS!! !